This gem of a cemetery is believed to be the oldest cemetery in Berlin. Located on what is now a dead end road it is completely surrounded by a stone wall. The stones are old mostly slate with a few of granite. The large monolith on the highest point of the cemetery has lost the urn that was on the top. 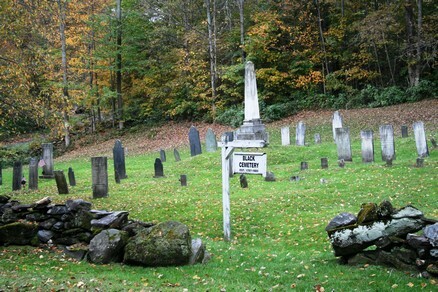 This cemetery was first indexed by Raymond and Gertrude Bosworth for the Berlin Historical Society during August and September of 1982 and has been updated in 2007.